Organic channel is a digital marketer’s favourite – lower costs, perennial returns and converting, returning traffic – could you ask for anything more? Since 2011, 90% of the keyword traffic seems to be from secure searches. Because of this, keyword level traffic data is greatly obscured and unavailable. Page level organic traffic is the next best signal for evaluating search engine rank performance. You can begin by downloading this custom report which shows landing pages receive traffic from Google natural search and how well this traffic performs. You will also see how gains and losses of organic traffic to a page correlate to the main keywords on this page. The other benefit of using Pages – you do not have to look at the ranks of long tail keywords separately. By tracking organic traffic, you get a view of all the keywords associated with a page. Google Analytics doesn’t provide you a good idea of searched keywords but because GA can be integrated with Search Console you can link up these two accounts. After linking, navigate to search queries report Under Search Console-> Queries. This will show keyword data along with their clicks, impressions, CTR & Avg. positions. Thereafter, you can get a sense of which keywords people are typing into Google to land on your website. In the Google analytics 360 suite, acquisition metrics from the search console like impression & average position are available in relation to your Behaviour & conversion metrics from GA, like bounce rate & pages per session. Google doesn’t hide the paid keyword referral data, GA will continue to report the keywords which generated traffic, sales and conversions on your website through Adwords reports. You can link the Adwords to Anaytics accounts to each other. Once you have the PPC data in your Google Analytics reports then open the ‘Matched Search Queries’ report (under Acquisition > AdWords in your GA account) to determine the keywords which are generating sales and conversions for your website. Is your content sweating hard enough? How would you measure the quality of content that you are generating? 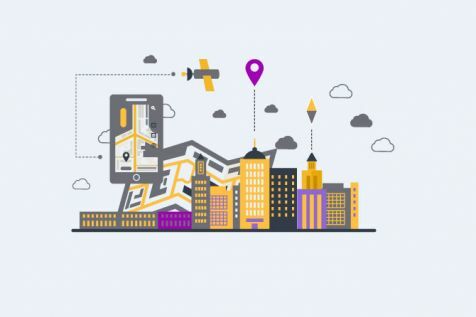 Search experience is an increasingly important factor influencing Google ranks, and site content in turn, is an important factor determining Search Experience. Avg. session duration & bounce rate are important and simple metrics which show you if your content creation is effective and helpful for SEO Content ideas can also be generated by content drill-down directories which lets you know what categories/sections are the most popular ones on your website. If you’ve invested some time in improving your content, you’ll want to know which page searchers are liking & converting more. 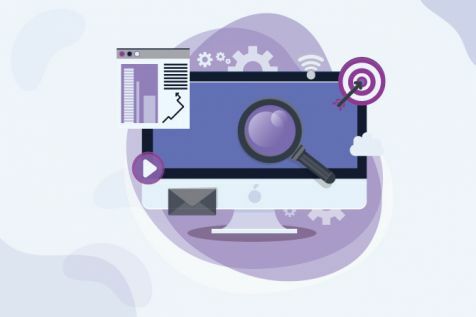 Web analytics services can let you experiment this as well choosing the objective of your choice by dividing the ratio equally of search traffic between two landing pages. But, if you choose to turn off the distribute traffic evenly across all variations, Content Experiments will dynamically send more traffic to the page that has generated the most conversions. Through this, you can come to know whether your effort is translating into more visitors reaching your website. Pretty smart, huh? Interested in knowing whether your organic traffic has impacted due to the Google Algorithm updates? No worries, if you have the analytics account you can see in one view organic traffic along with the google algorithm updates through Panguin tool after selecting the desired profile. Analytics automatically recognizes the most popular search engines, and attributes traffic to these sources. Traffic that finds your site through any search engine not included in this list is considered referral traffic, (not as organic search traffic), in your reports. However, you can add, delete, and reorder the list of recognized search engines to modify how organic search traffic is attributed in your reports. For example, if you list google.com first and images.google.com second (and both sites use the same query parameter, like q), all searches that happen on images.google.com are attributed to google.com. To change this attribution, you can reorder these search engines in the list to prioritize how sessions are attributed. In this example, you could list images.google.com before google.com so searches are properly attributed. To determine products performance from organic source, you can define the segments as per the requirements. The segments can be created for as granular or as broad. Device category performance (desktop, mobile, tablet)/converting or non converting visitors are few of the important ones. Use this Google Organic segment and navigate to Behavior > Site Search. You will see the the search terms used by users who came to your site via Google organic search. Use the terms to refine your existing content strategy or create new content ideas. On the same report, you can add a secondary dimension to identify the landing page for each of the internal search keywords. For this site search data to show up, make sure your website has site-search enabled in your configuration settings. Make use of brand & non-brand multichannel funnel groupings. Brand and non-brand channels each play a role in initiating, assisting, and completing sales and conversions. It is important for a marketing to understand these influences and measure them. The monetary value of the influence of each these channels can be modeled and compared. Use the Top conversion Paths report existing inside Multi-channel funnels navigation. It will feature the most common multi-touch paths to a conversion. Filter your default channel grouping data containing organic channel only & add up the secondary dimension as the keyword source/medium. Exclude here all the brand related terms. 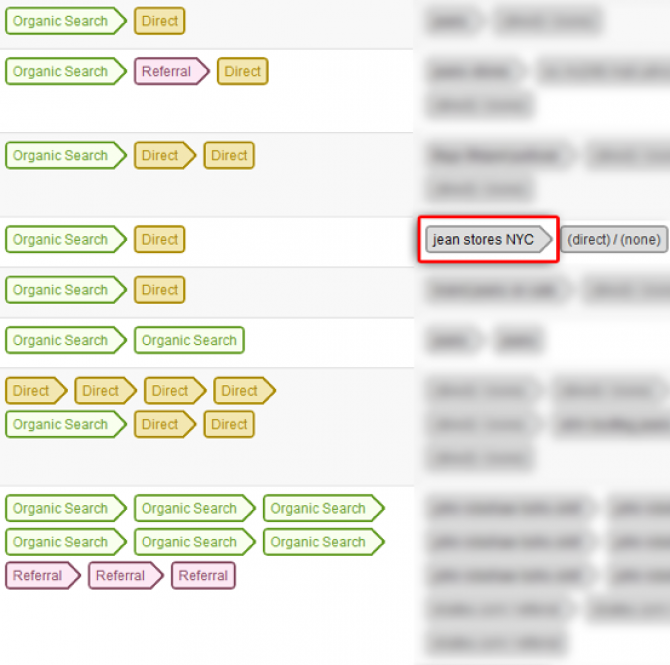 You can now see all the conversion paths that have included an organic search containing your non-branded terms. This is an important component of SEO ROI. I hope that you find some of the ideas shared here useful. Any comments or feedback will be greatly appreciated.